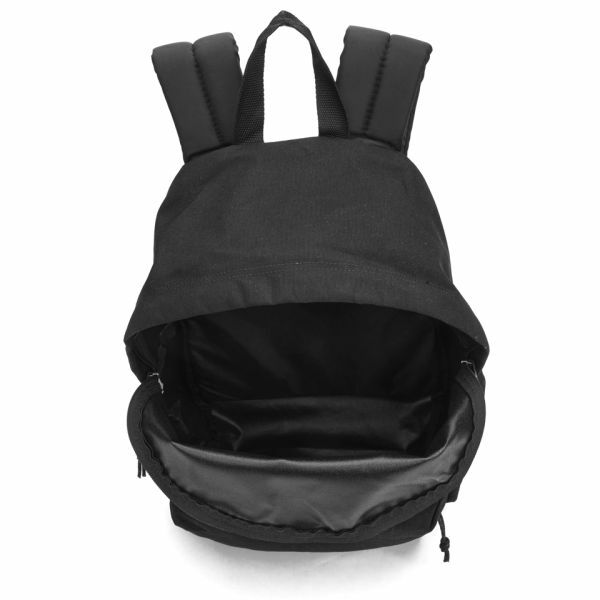 Upholding military standards with a modern day aesthetic, Eastpak present the padded 'Pak'r' backpack in black. 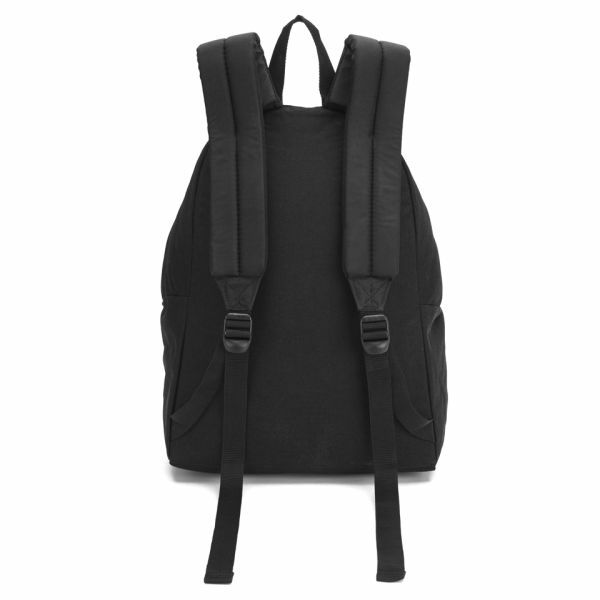 Crafted from durable polyamide, the rucksack is designed with comfort and safety in mind with a padded back and ergonomic shoulder straps with SGS. 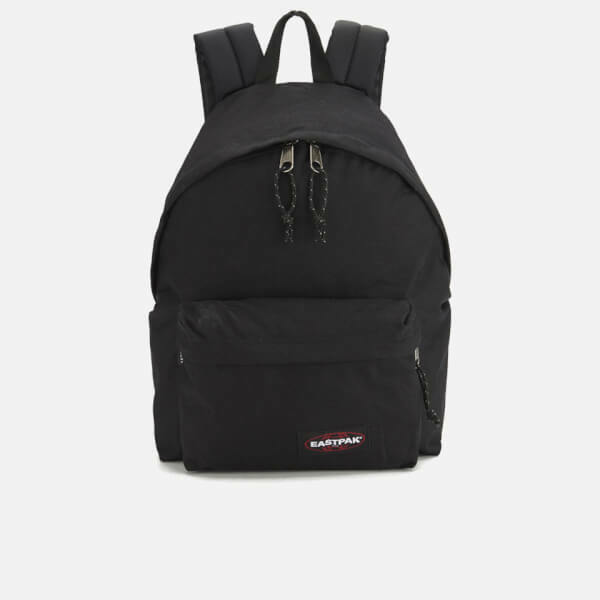 Perfect for every day, the rucksack features a large, inner compartment and a zipped front pocket to the exterior for additional storage. 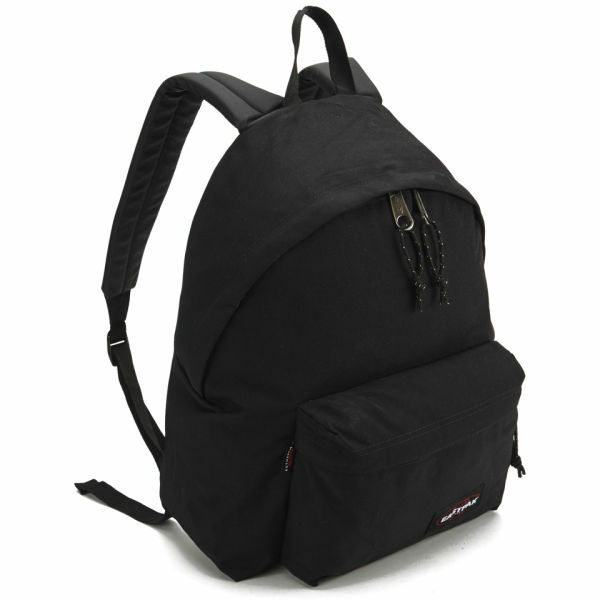 Finished with a two way, top zip fastening, rope cord zip pulls and top handle. 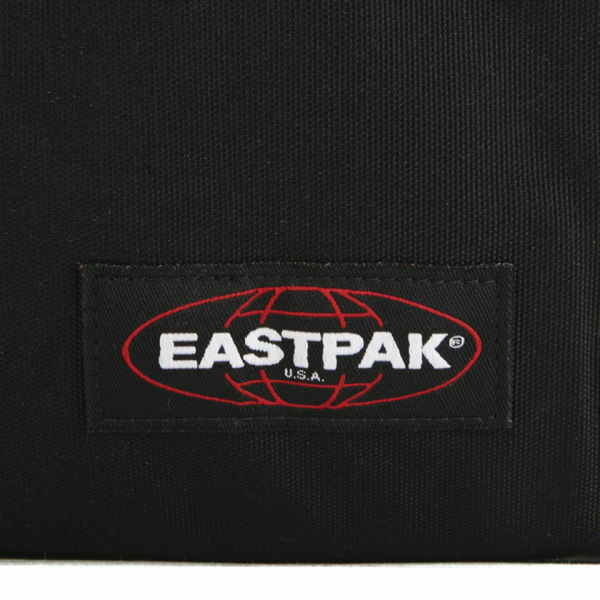 Branded patch to the front pocket. - K.N.